We, Salem Steel wholesale stokist of Aluminium Rings. - Used in the electrical and mechanical industries for sealing. We are the manufacturer and Supplier of Aluminum Grading Ring. These Aluminum Grading Rings are used in Composite Insulators, Porcelain Insulators. 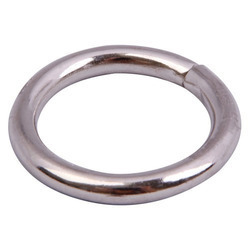 These Aluminum Grading Rings are available at industrial leading price. Size: 640mm Repeat, 820mm Repeat, 914mm Repeat, 1018mm Repeat. We are the prominent suppliers and manufactures of Aluminum Rings in market. We provide best quality of products which are durable, reliable, quantitative corrosion resistant. We are also backed by a team of experts which support industries and our manufacturing units. Being a well-distinguished company in the market, we are into offering Aluminum Testing Ring. 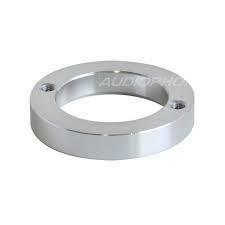 With the aid of our expert professionals, we have introduced Aluminum Ring, developed using advanced technology. Catering to the requirements of our clients, we are involved in offering Round Ring.